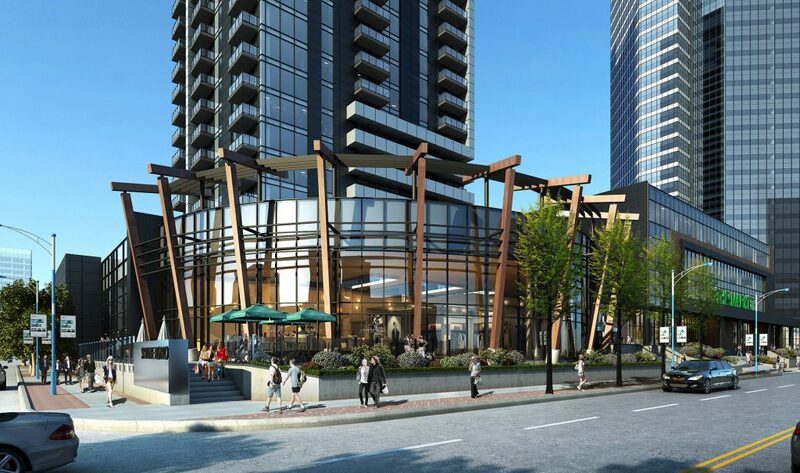 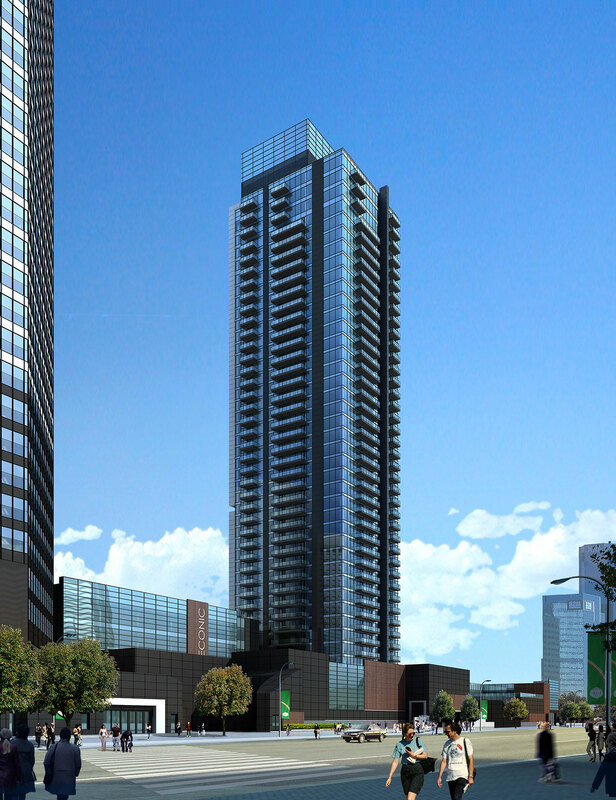 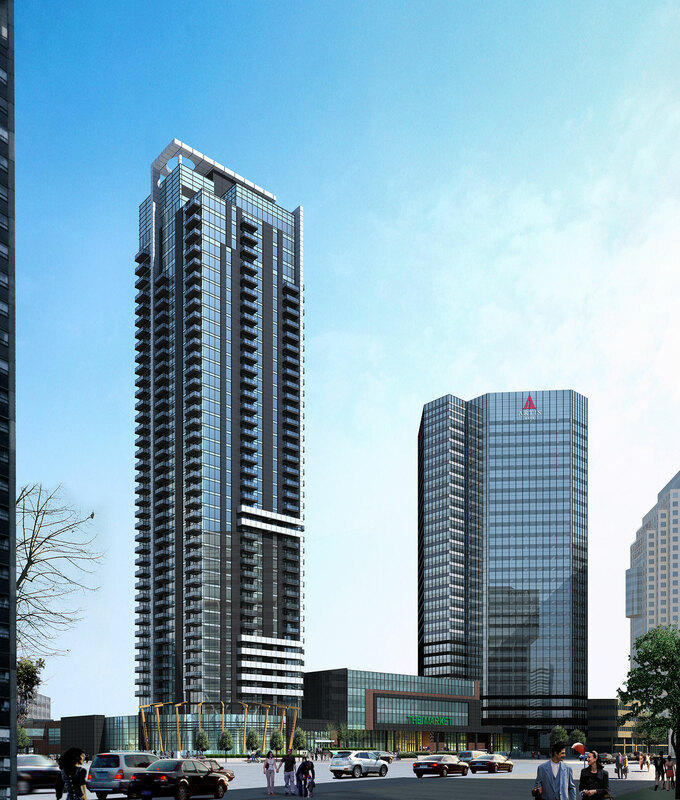 Site work is under way for the development of 300 Main, a new project in downtown Winnipeg, Manitoba. 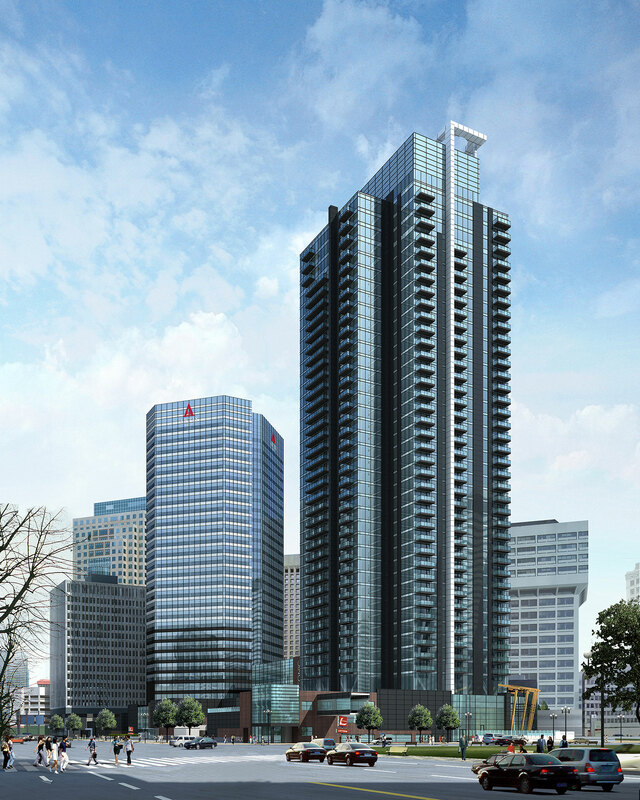 The site is located above the Shops of Winnipeg Square retail concourse and Winnipeg Square Parkade, and adjacent to 360 Main, a 30 storey Class A office tower, all of which is currently owned by Artis. 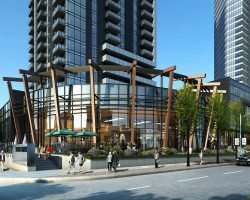 300 Main will be a best-in-class amenity-rich apartment building with main floor commercial space.